A Canandaigua woman will spend the next 10 months behind bars in Ontario County after her involvement in a car accident in March led to deputies learning that she was under the influence of alcohol and drugs. Earlier this summer, Sheila Gibson plead guilty to aggravated driving while intoxicated with a child in the car — as well as driving while ability impaired by the combination of drugs and alcohol. The 50-year-old was traveling on Route 21 — traveling north — when her vehicle began going off the road — crashing into a guardrail and mailbox. She then left the scene of the accident and was followed by a member of the community, who reported the accident. 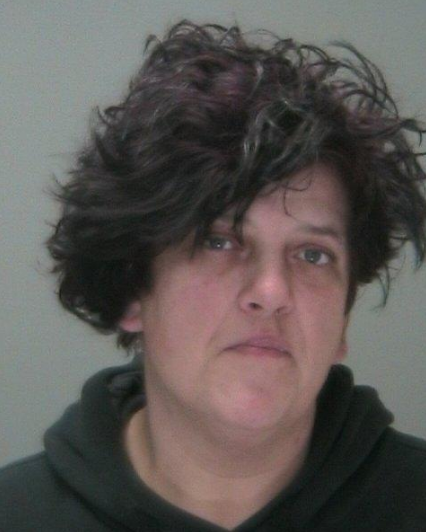 Deputies found that she had parked in a parking lot located in the Town of Canandaigua. When deputies arrived on scene they learned that a child younger than 16-years-old was in the vehicle. Officials say that Gibson also had her license revoked following the guilty-plea in court.